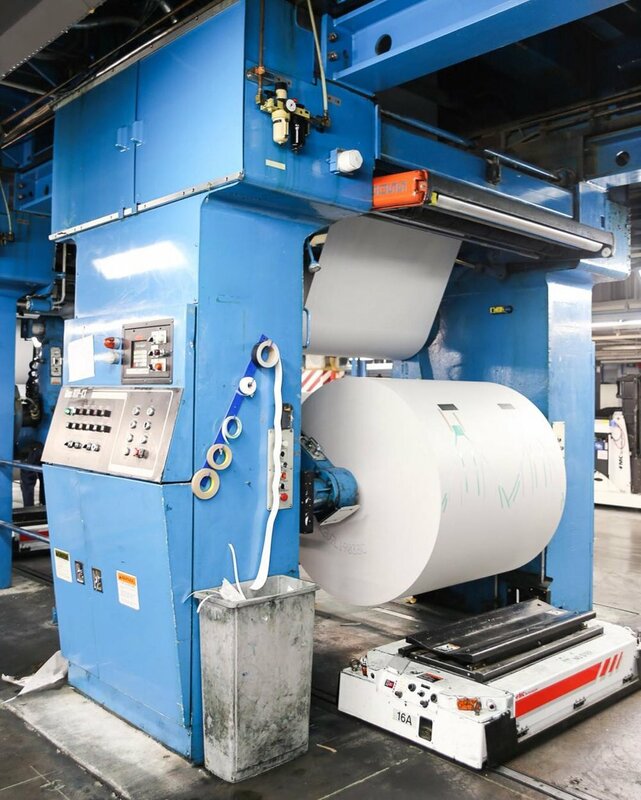 Even though most of us, by far, read "all the news that’s fit to print" online, there’s still a impressive amount of machinery and personal making sure that the news, get’s printed. Everyday, in a sprawling plant in Queens, The New York Times presses crank out some 250,000 copies of the Gray Lady before sunrise, and the good people at Arthurious recently visited to document it. There are a ton more photos on their site that are sure to impress, even if you aren’t a subscriber. Also, make sure to sign up to the Arthurious newsletter, especially if you live in NYC. It’s a solid weekly dispatch of worthy events that should be on your radar, and follow @arthurious on Instagram.